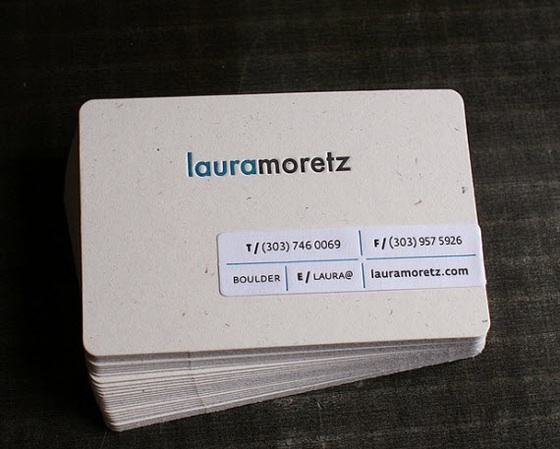 Laura Moretz is a painter from San Fransisco. 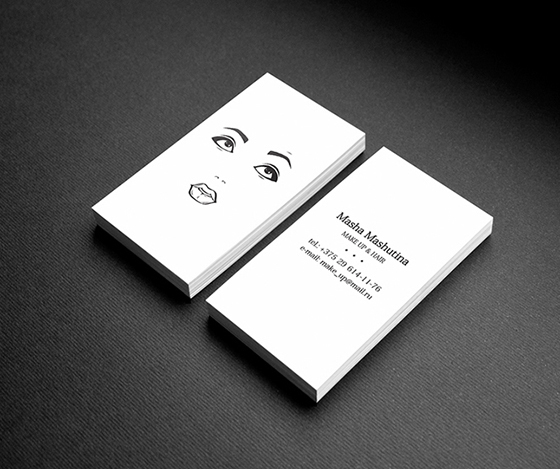 Her business cards are very creative and look stunning. 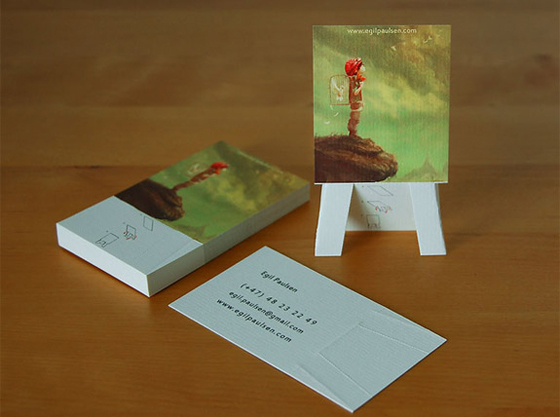 Welcome to the CardFaves inspiration gallery and showcase, your source of inspiration for business cards. 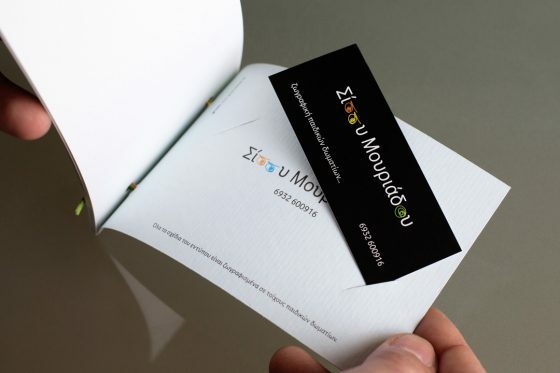 We serve you your daily portion of business card inspiration. 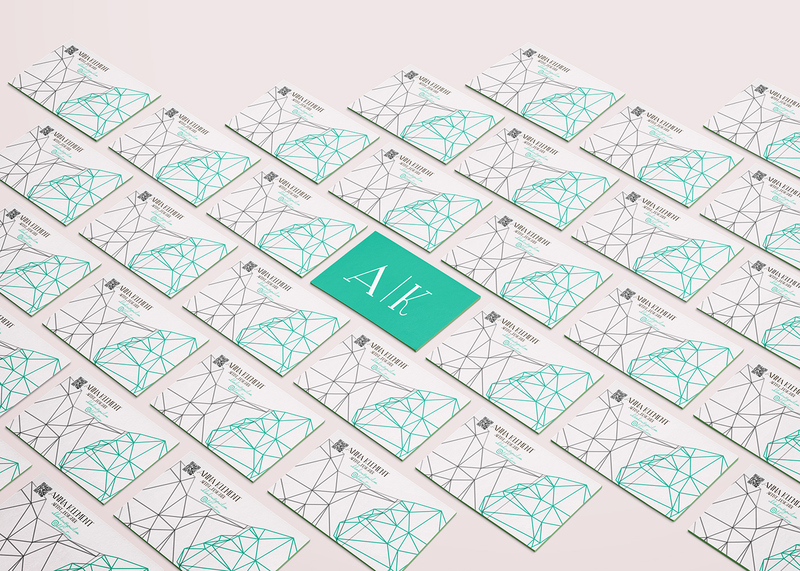 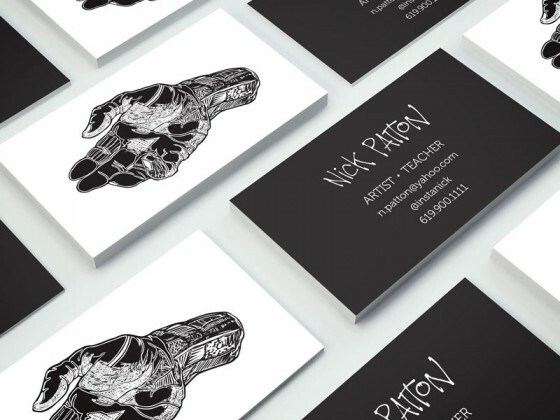 Browse through hundreds of amazing business cards from professional graphic designers and be inspired! 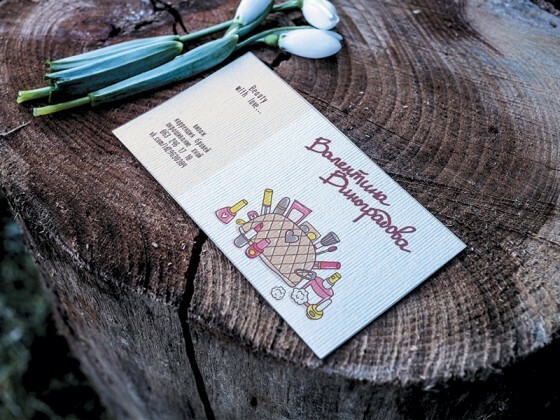 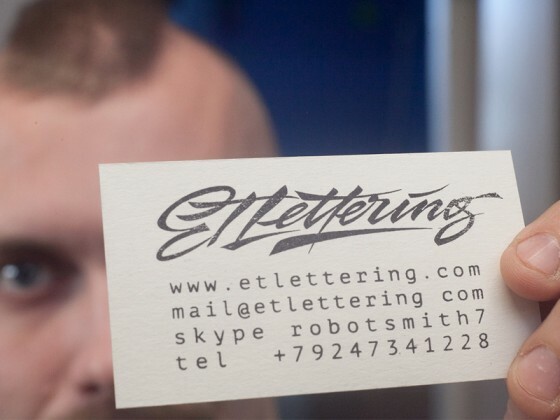 Got any business card designs yourself? 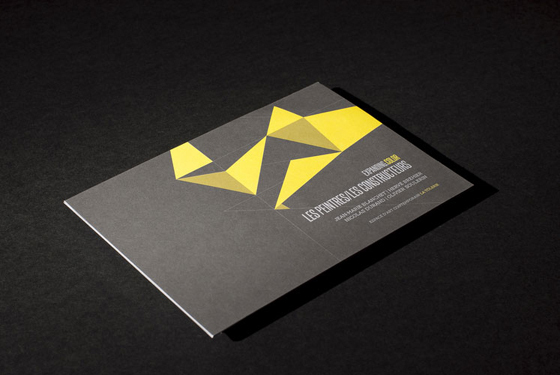 Submit them to our gallery and get noticed!